The modern IT revolution is driven by an as-a-service economy, where service delivery experience matters the most. ServiceNow is one of the top players in this area for the Enterprise. 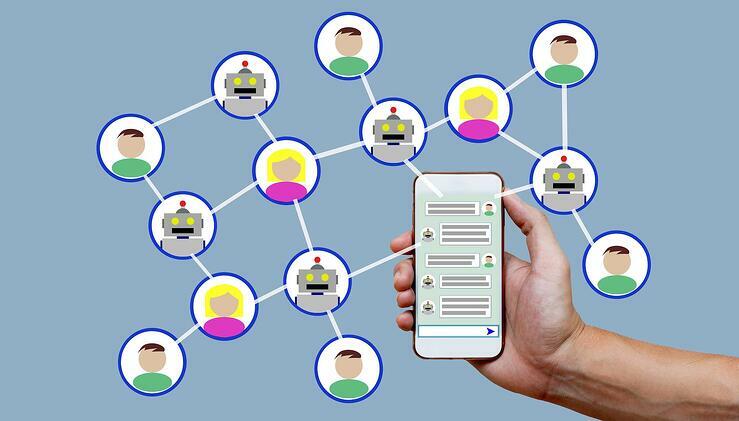 ServiceNow combined with the power of a chatbot makes service delivery smarter, reduces operational costs, improves data access, and improves tracking for a more efficient operation. The legacy ITSM process involves emails to be sent to raise an incident or request and to follow it up you need to go to the portal to track the status of the requests. This requires the users to be trained in the portal usage, which demands some cost and time. 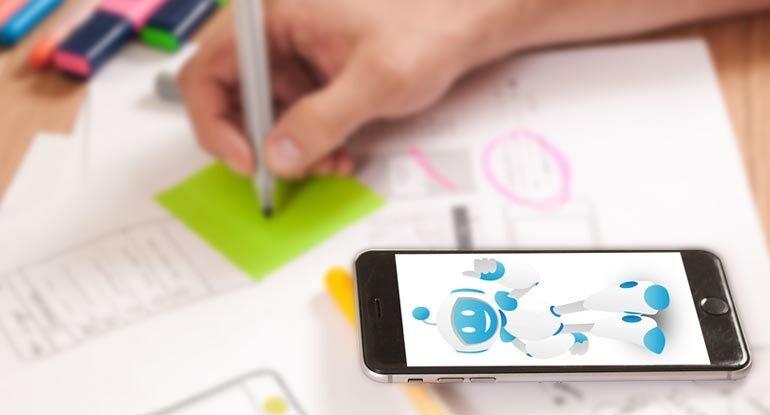 In the case of the ServiceNow chatbot, the user can converse with the chatbot in natural language- using text or voice(voice chatbots)- to place and track requests. The chatbot either suggests self-assisting knowledge base article or raise an incident/request. 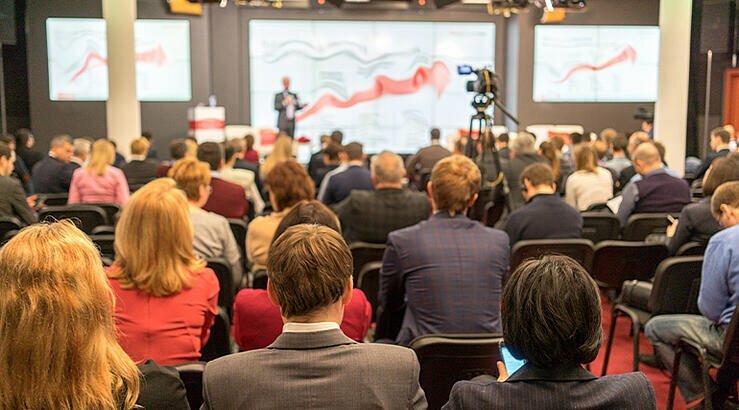 ServiceNow research reveals that front-line staff is wasting 12 percent of their time due to miss categorization of the tasks. Here users need not worry about tasks like, which department or concerned person this issue is to be assigned. The ServiceNow chatbot can create, classify, prioritize and assign the request. The ServiceNow chatbot can be interfaced to various chat interfaces (like Slack, Skype, and so on) that are external to ServiceNow platform. These enterprise chatbots can also push notifications if it identifies any change in the state of the request. This saves a lot of employee and IT desk's time, and optimizes the intricate workflows involved in IT service management process. In project management, managers spend most of their time in checking the status of the team members either by writing back and forth emails. Instead, ServiceNow PPM (Project Portfolio Management) provides a dashboard to the managers to monitor the work status of each team member as well as to the overall team. Every time manager wishes to check the status, requires to login to the portal which keeps managers few clicks or some keyboard strokes away to access the info. Instead, having a chatbot enables the managers to just place a message in the chat window to get the all the analytics reports without having to spend time on portal traversing through the menus. Getting a mobile app for the chatbot further enables the managers to have access to the data at any given time or place. The outcome of all these combined would result in better alignment of IT services and business functions. 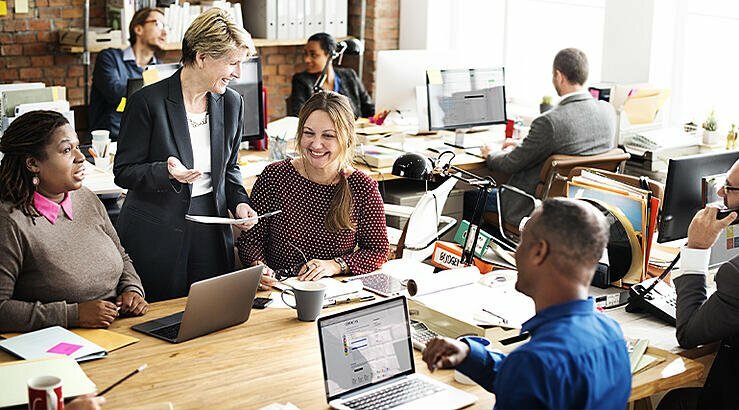 73 percent of CEOs expect their HR departments to be more active and strategic partners, but traditional legacy HR systems are engaging most of their time in answering repetitive requests(which requires writing back and forth emails). To overcome this, as a part of HR automation self-assisting HR portal was introduced as to assist employees to access any HR information at on place. Despite this, employees preferred to email HR, so as to avoid time in traversing through the portal menus. This necessitated HR to think beyond HR portal and gave scope for rise of chatbot for HR and made believe that chatbots are the future of HR. With most workforce spread across various locations, chatbots can serve 24/7 employees from any place or device. Employees can get help on fly regarding issues like, PTO and expenses management. AI capabilities of chatbot can help HR to get great insights on workforce analytics, based on which HR can fix the issues hindering employees performance. 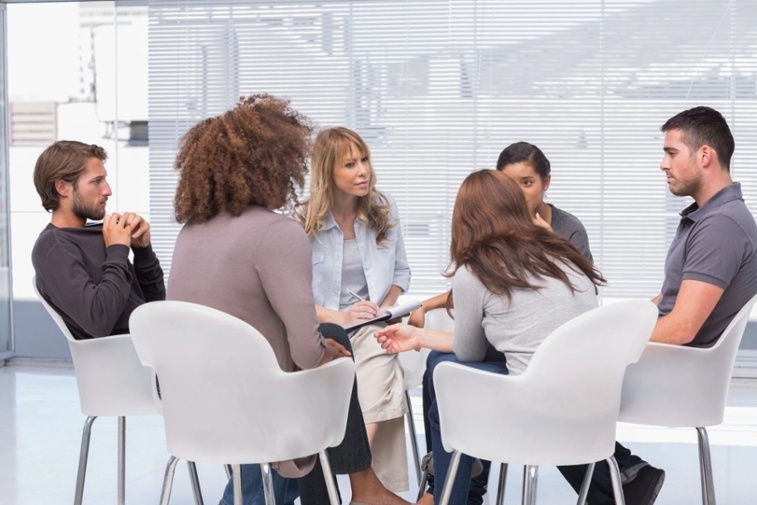 This improves employee-organization engagement. Also, chatbots can be used by HR to conduct passive on-boarding process in more engaging way. ...the fourth industrial revolution is all about service delivery experiences in the workplace environment and the agenda would be experience-as-a-service. " In this context, AI powered enterprise chatbot can be a game changer for the business to be more organized and agile.Is your company using chatbots? If not, it should be!